Great! We would love to have you as our student. And we will do everything in our power to help you achieve your goals! Just pick up the phone and call us at 859-263-0033, email us at mail@takarate.com or fill the form on the right. You can also simply stop by in our beautiful, safe and clean facility. 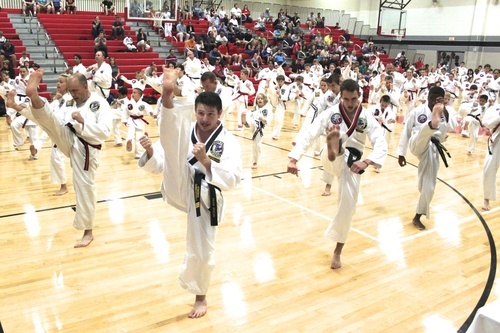 Students in martial arts develop self-esteem, respect and are more confident.